Controlled Substances Education Course is organized by California Academy of Physician Assistants (CAPA) and will be held on Oct 26, 2019 at Marshall B. Ketchum University, Fullerton, California, United States of America. 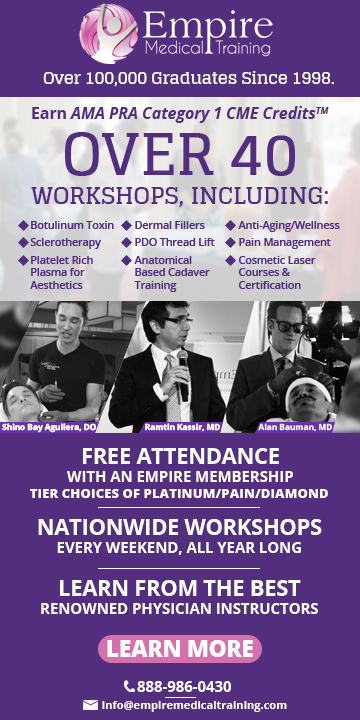 This CME Conference has been approved for a maximum of 6 Category I CME Credits. 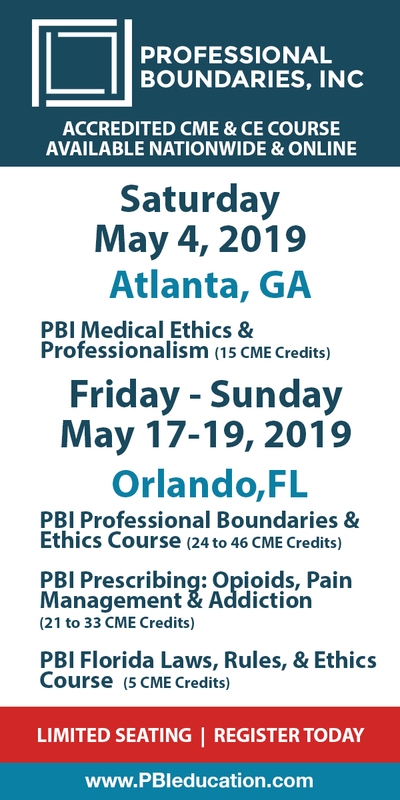 Course Description: Two important Team Practice Advancements with this course: • Elimination of advance approval requirements for controlled substances • Cosignature reduction for medical records involving Schedule II medications Additional details will be posted as soon as they are available.